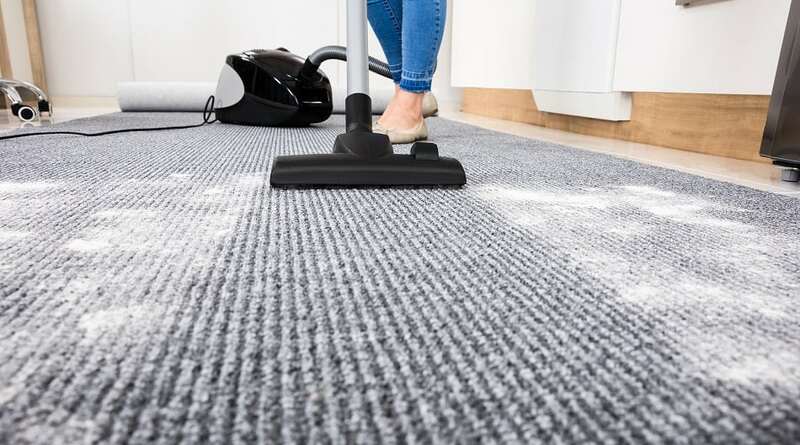 To clean up stinky carpets, sprinkle baking soda on them and let sit for a while—perhaps even overnight. Then, thoroughly vacuum the carpet and the baking soda along with it. If that doesn’t get the job done, you might need a deeper clean. Rent a carpet cleaning machine or steam cleaner.